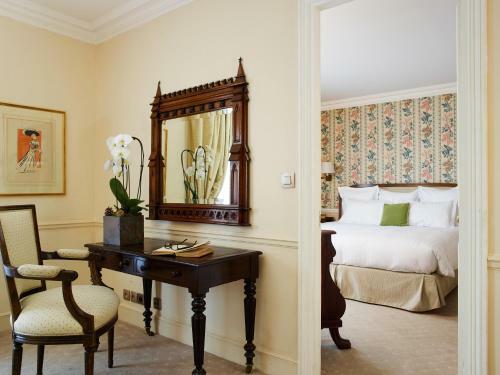 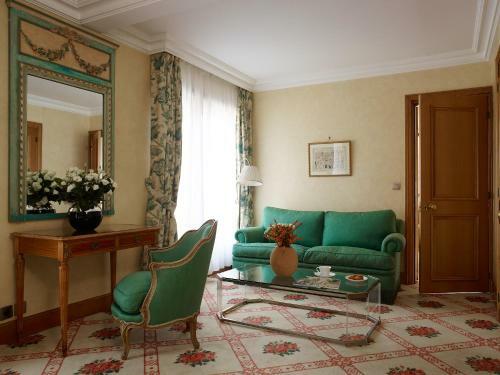 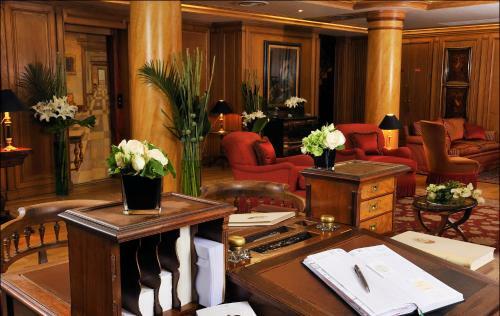 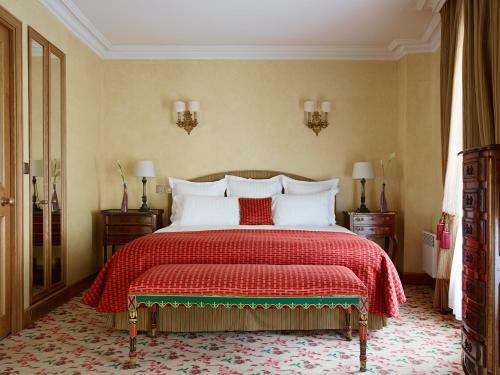 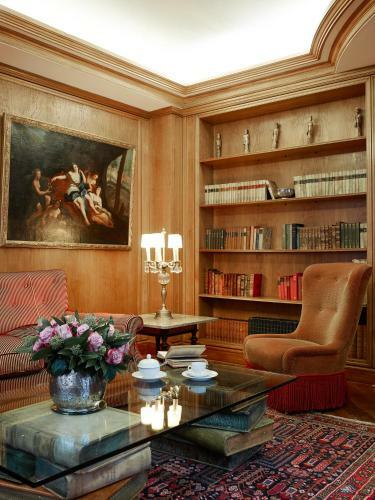 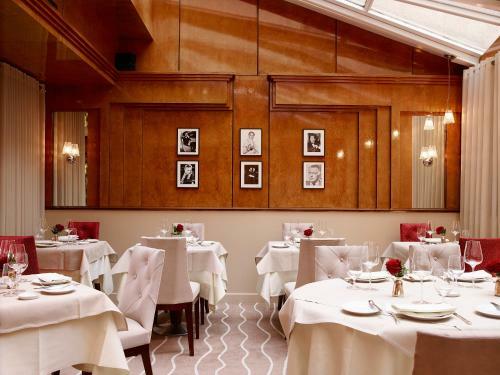 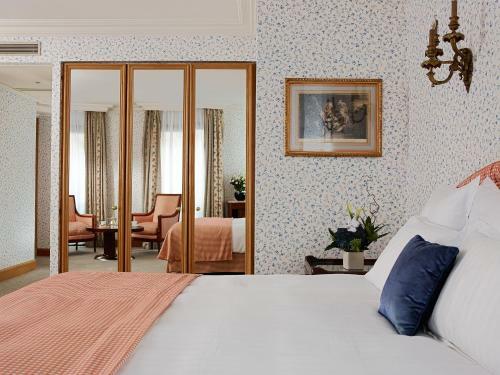 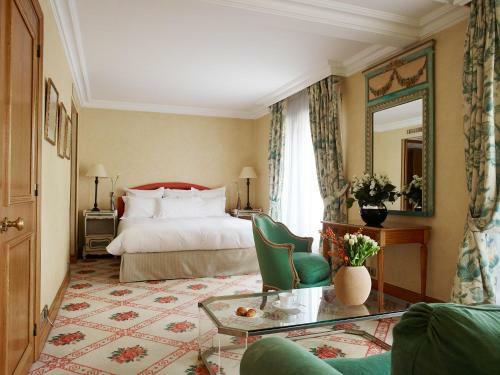 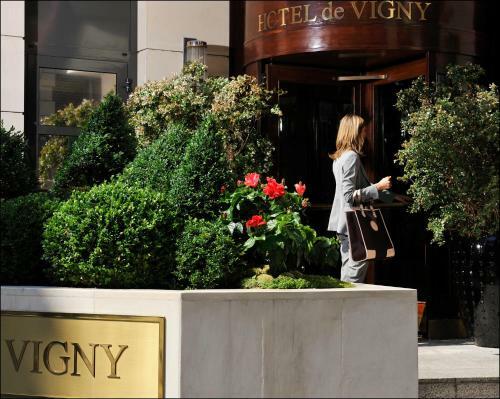 Hotel de Vigny is situated close to the Champs-Elysées on the quieter and more private side of Paris's chic 8th district. 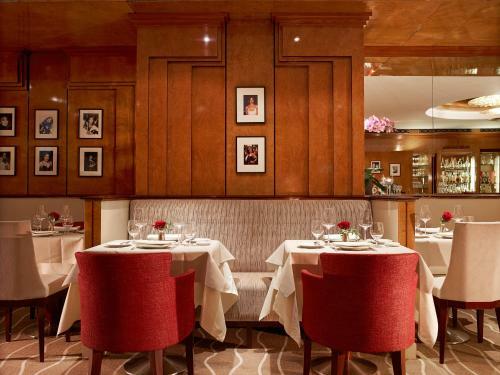 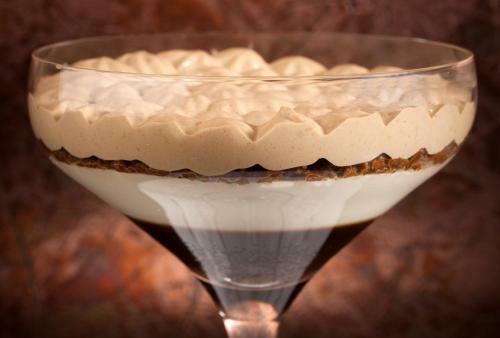 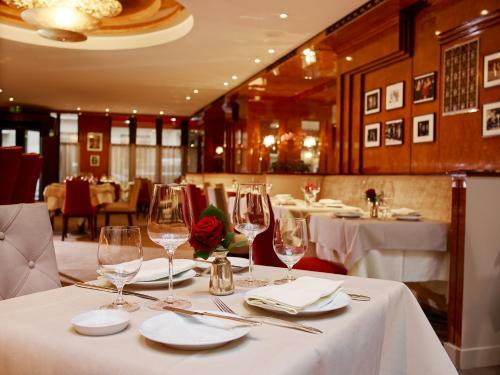 It offers elegant simplicity and boutique service. 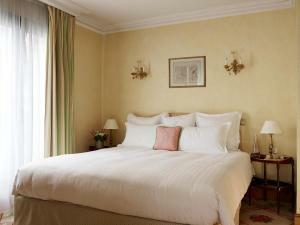 Guest rooms and suites in the hotel are stylishly and elegantly furnished and decorated. They are all equipped with a flat-screen TV with cable channels and a minibar. Each has a marble bathroom and free WiFi is available. 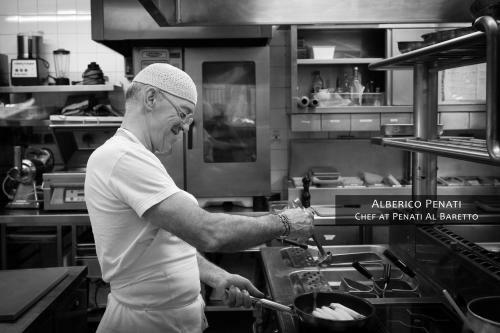 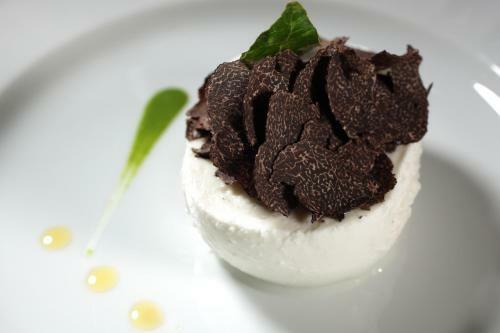 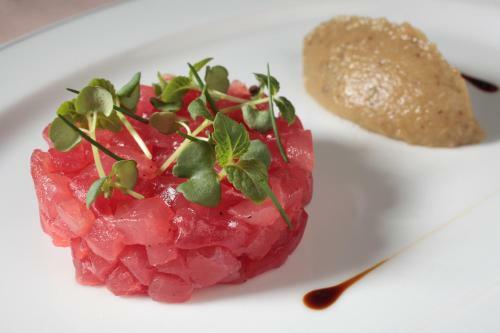 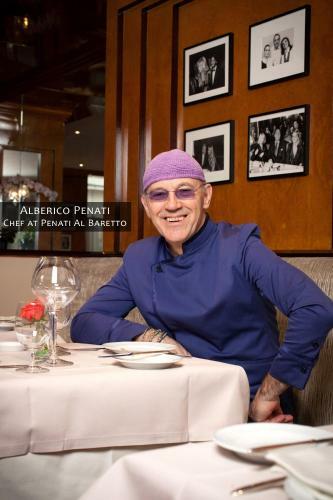 Serving breakfast, lunch and dinner, Penati al Baretto, the hotel's Michelin-starred restaurant, proposes Italian gourmet cuisine prepared with fresh produce. 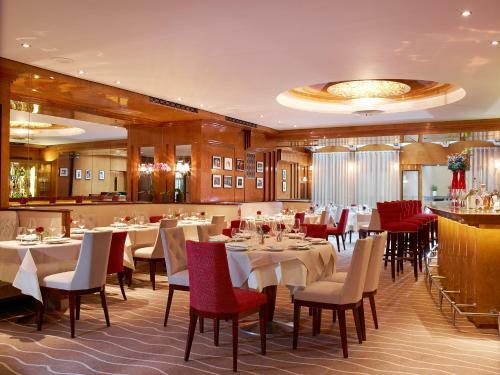 It also houses a comfortable bar decorated in an Art Deco style. 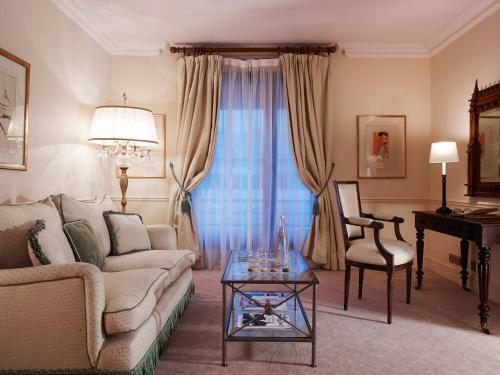 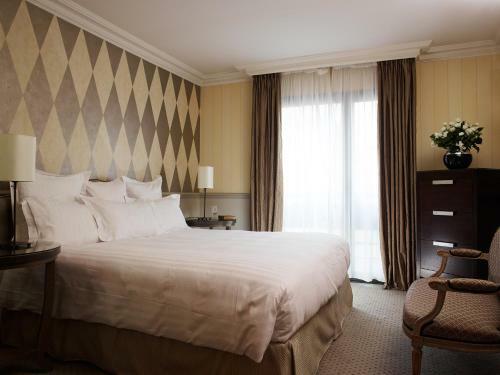 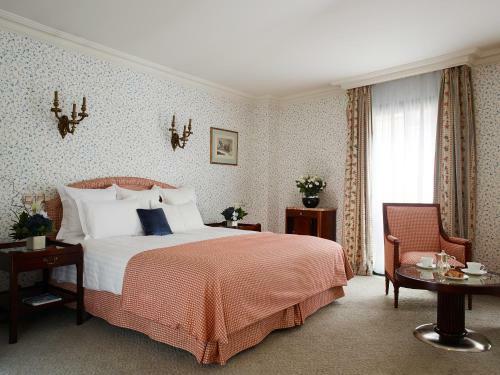 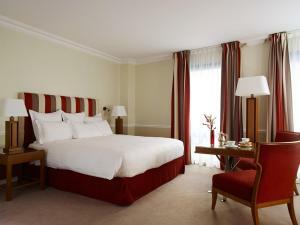 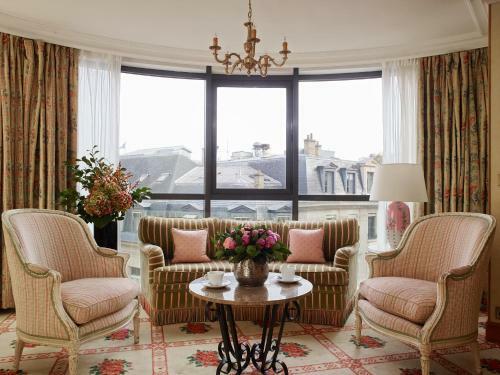 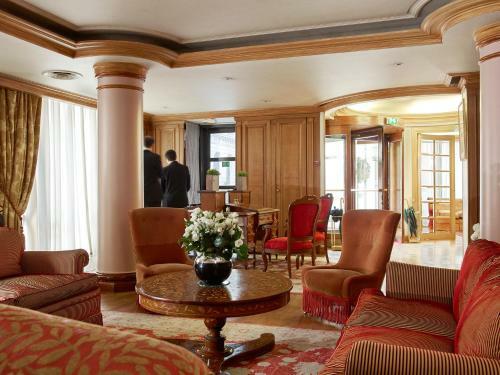 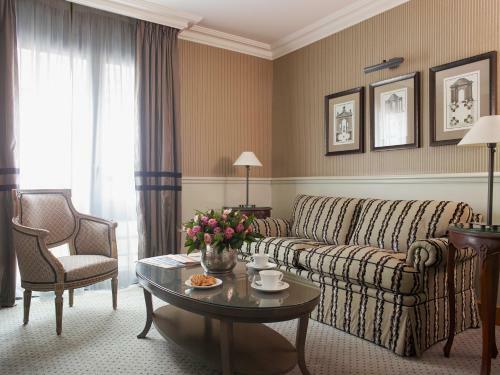 This spacious and welcoming hotel is situated in a lovely area of the French capital providing a perfect base for discovering and enjoying the beauty of the city of light. For non-refundable bookings, the hotel reserves the right to ask the credit card used for the booking. 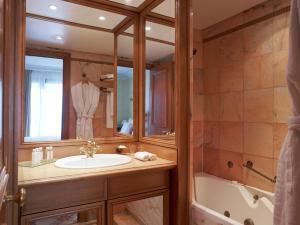 The air-conditioned rooms include a flat-screen TV, a minibar and a marble bathroom. 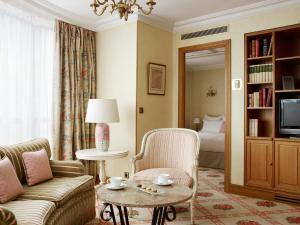 Wi-Fi access is available at an additional cost. Please note that the maximum capacity in this room is 2. 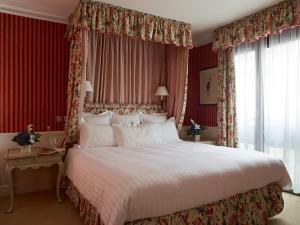 This room cannot accommodate any extra beds or baby cots. Rate: € 238.00 ... € 611.00; select dates below to get current rates. 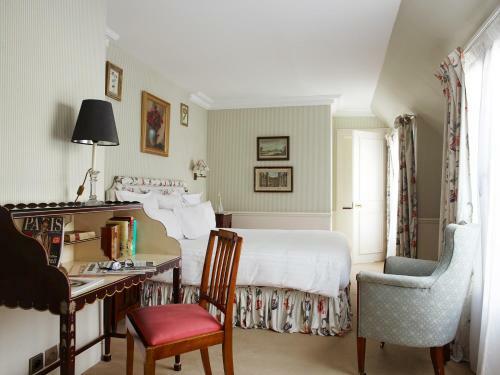 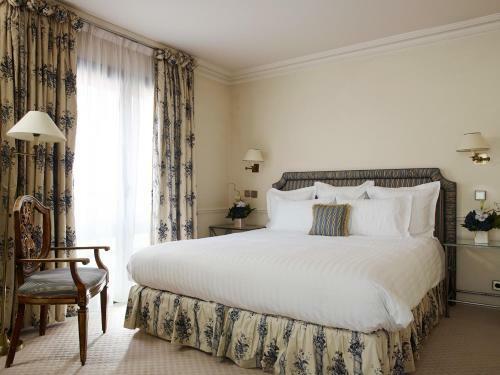 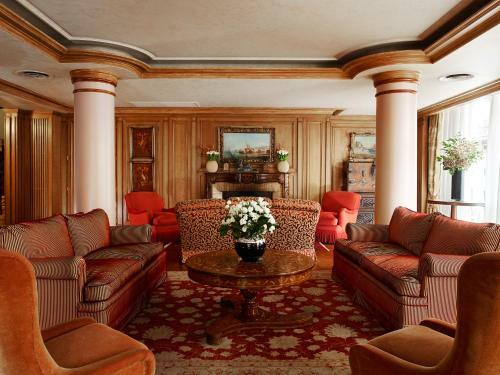 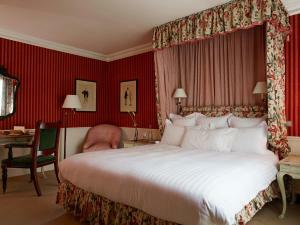 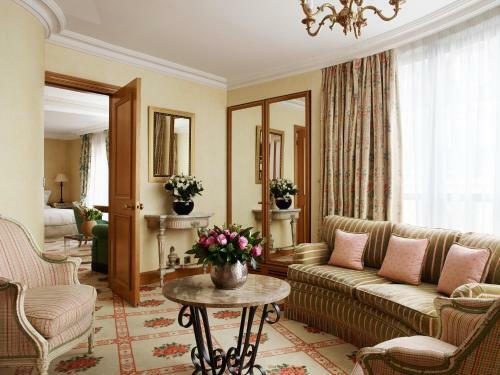 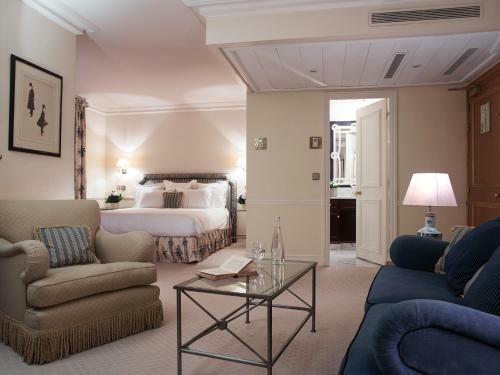 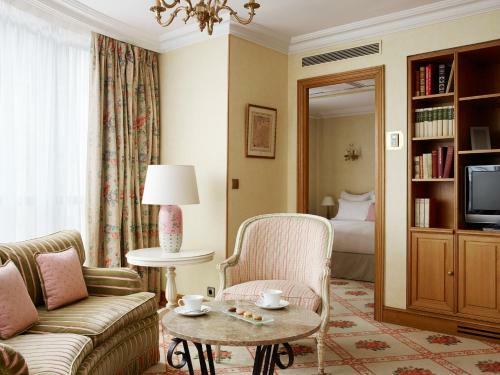 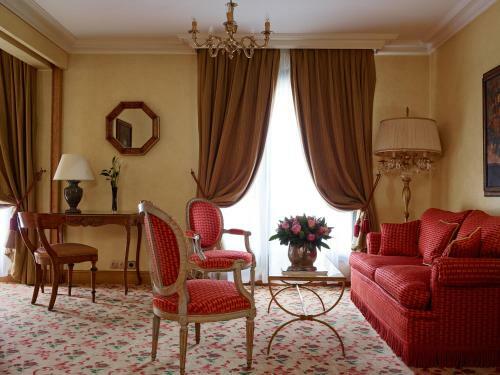 The more spacious deluxe room is air-conditioned and features antique furniture and an elegant decor. 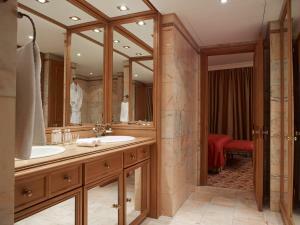 It also includes a minibar, flat-screen TV and a marble bathroom. Wi-Fi access is available at an additional cost. 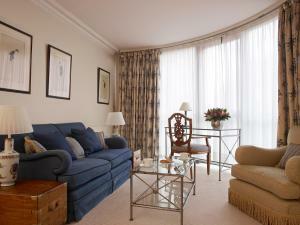 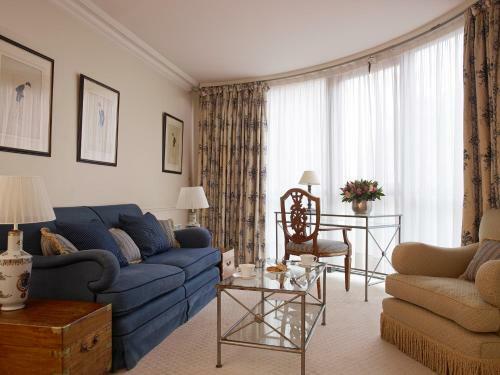 This spacious suite has a large living area with a flat-screen TV, CD player, DVD player and a minibar. 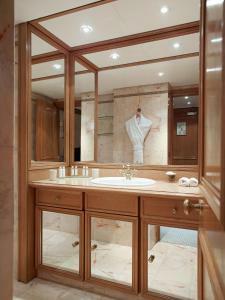 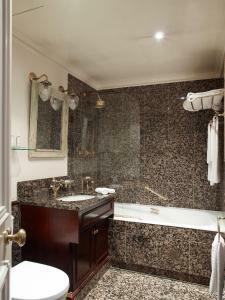 The marble bathroom features a spa bath and Wi-Fi access is available at an additional cost. This air-conditioned suite offers satellite TV, a minibar, CD player and DVD player. 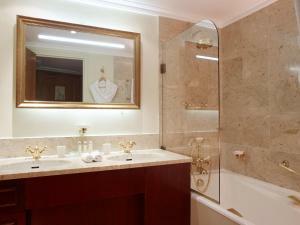 It has a marble bathroom and Wi-Fi access is available at an additional cost.